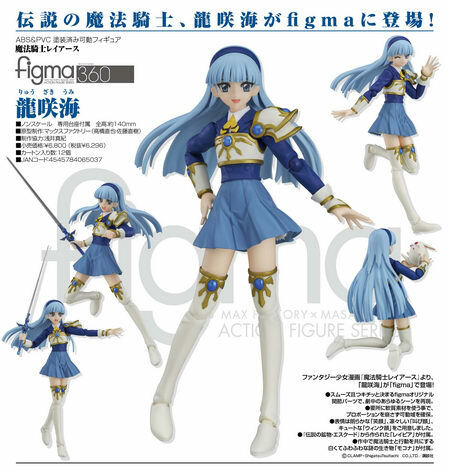 Max Factory is going to release the figma 360 Ryuuzaki Umi ( 龍咲海 ) action figure form the manga/anime “Magic Knight Rayearth” ( 魔法騎士レイアース ). Will be released in November 2017. 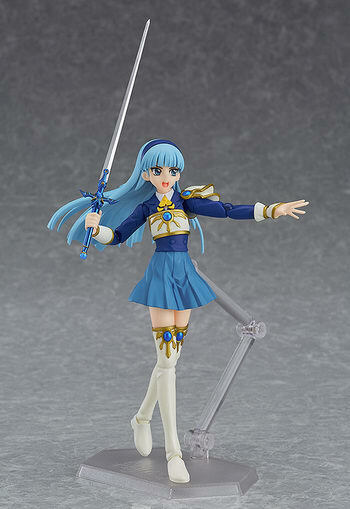 Around 140mm tall, 6,296 yen. 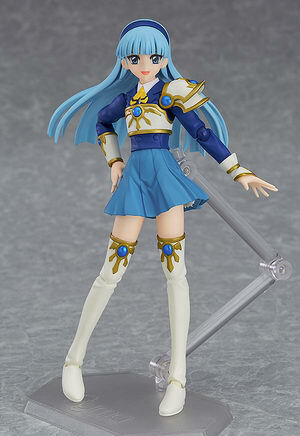 From the fantasy shoujo manga ‘Magic Knight Rayearth’ comes a figma of the main character, Umi Ryuuzaki! 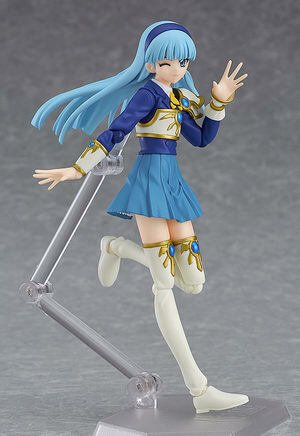 She comes with three face plates including a cheerful smile, an imposing shouting face and a cute winking face. 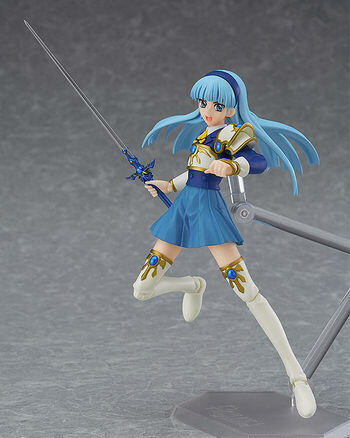 Her rapier made from the legendary mineral ‘Escudo’ is included. 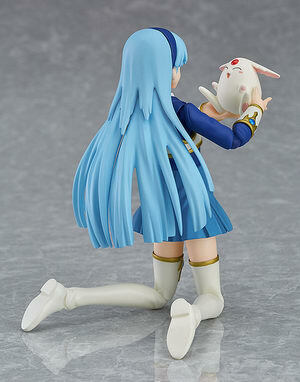 Mokona, the fluffy white creature that travels with the Magic Knights, is also included!